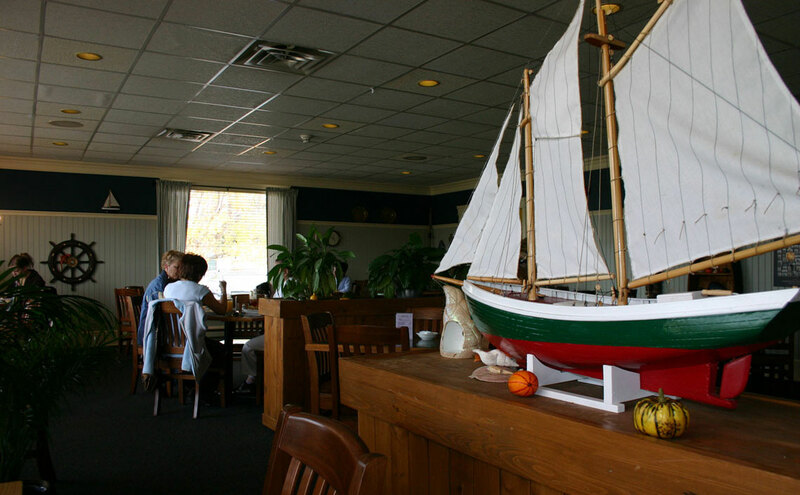 In Shippagan, amidst the beautiful Acadian Peninsula in Northeastern New Brunswick. 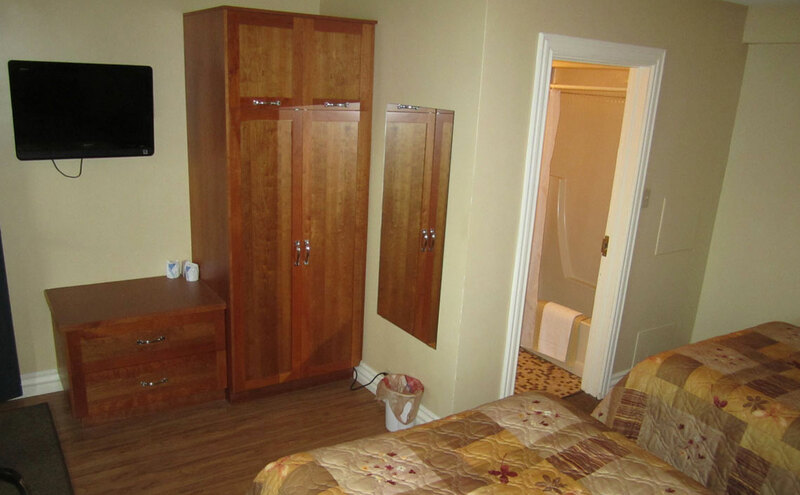 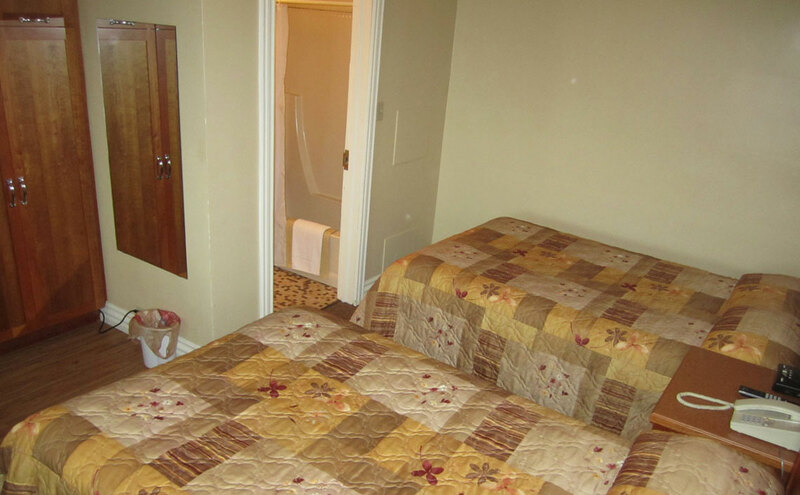 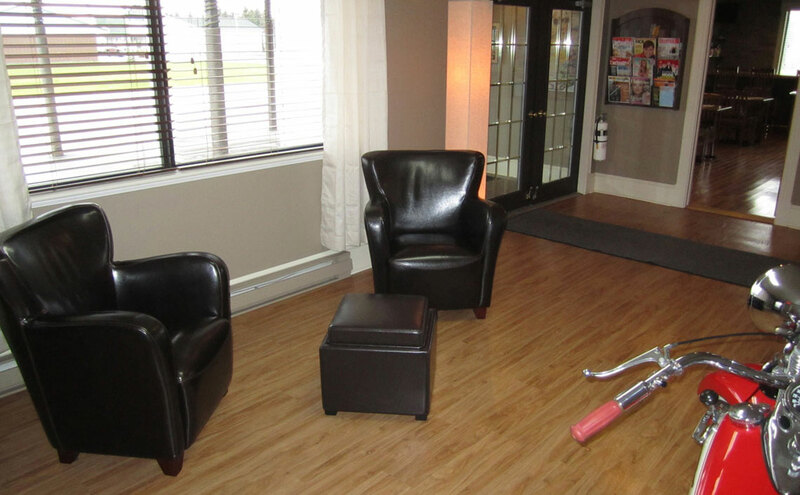 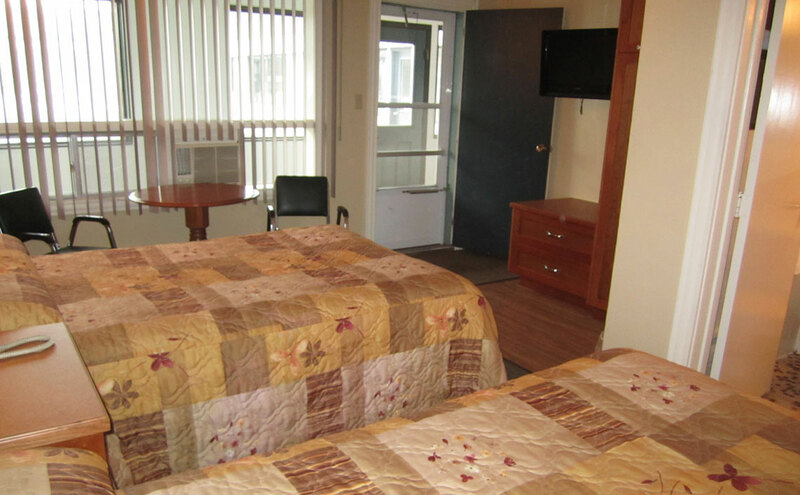 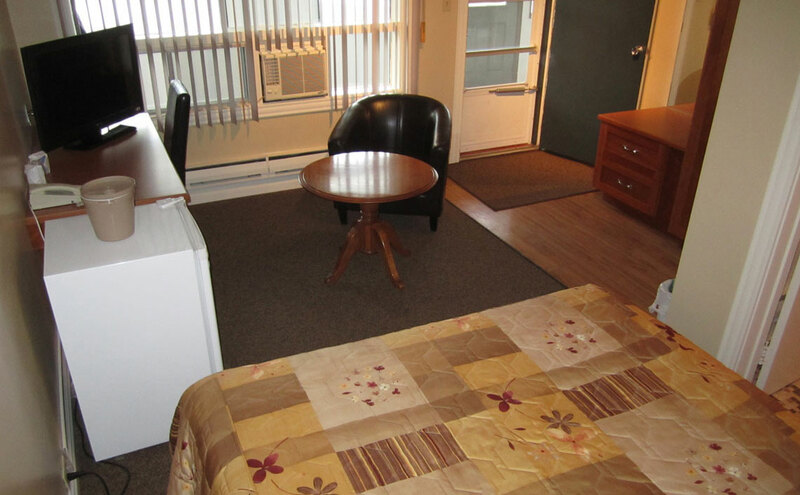 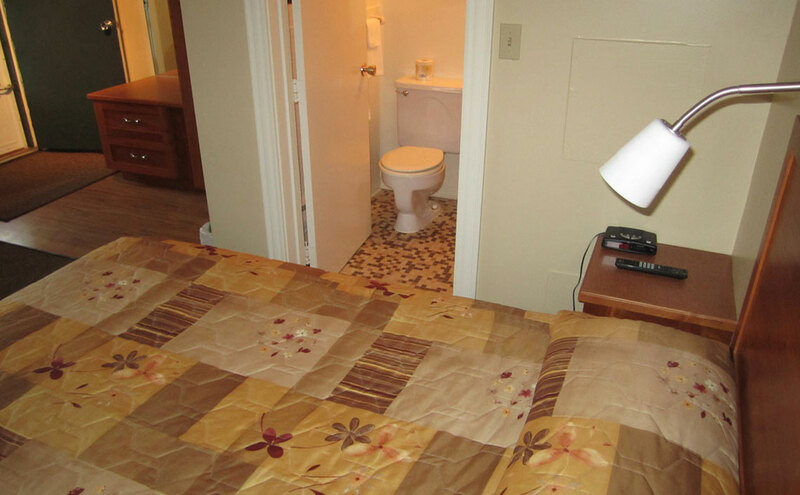 The 12-unit lodging facility is located right in town. 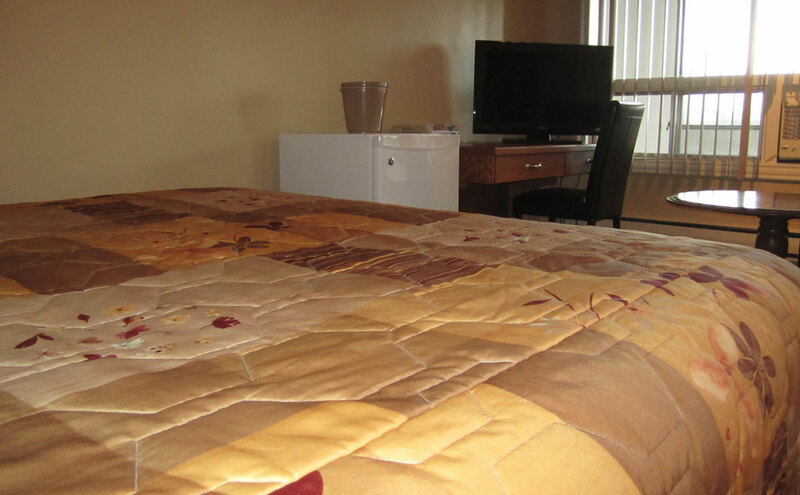 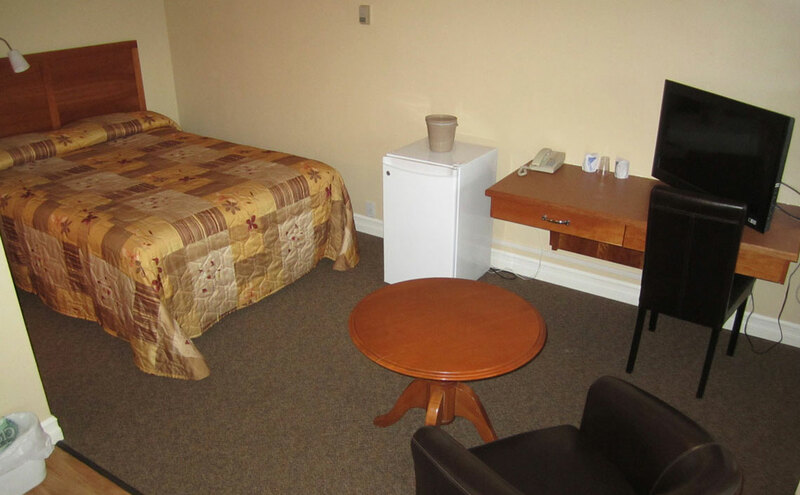 Comfortable beds, warm welcome and affordable prices await you at Motel Brise Marine. 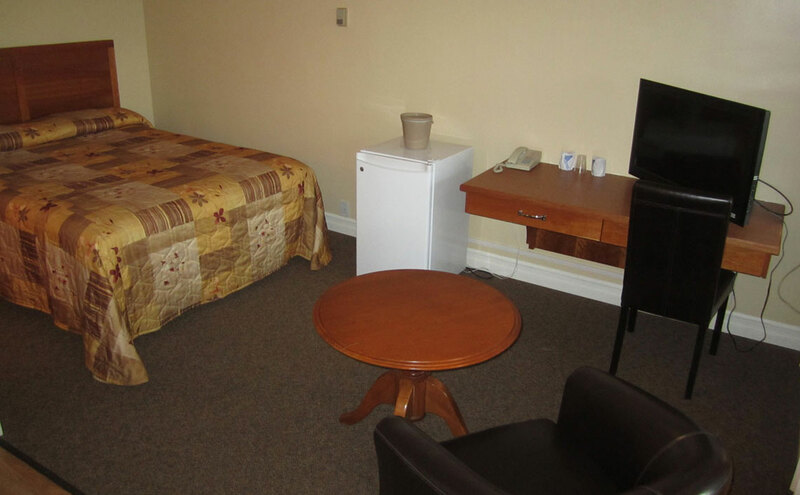 Rooms are air conditioned and offer wireless Internet access and parking at your doorstep. 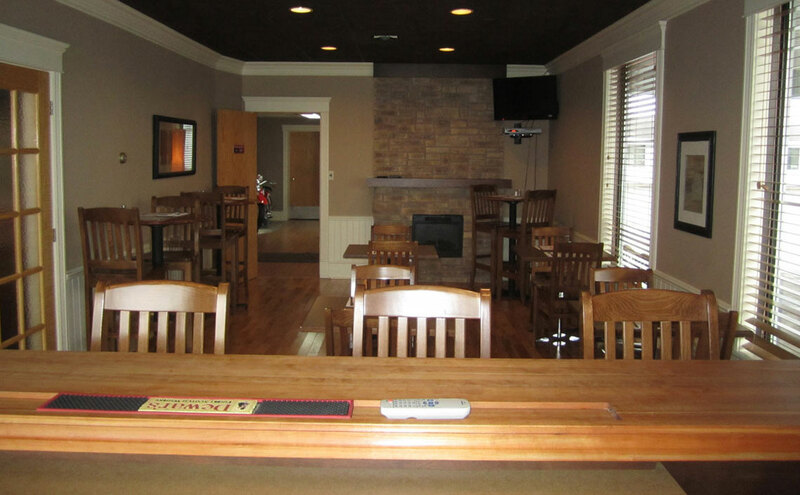 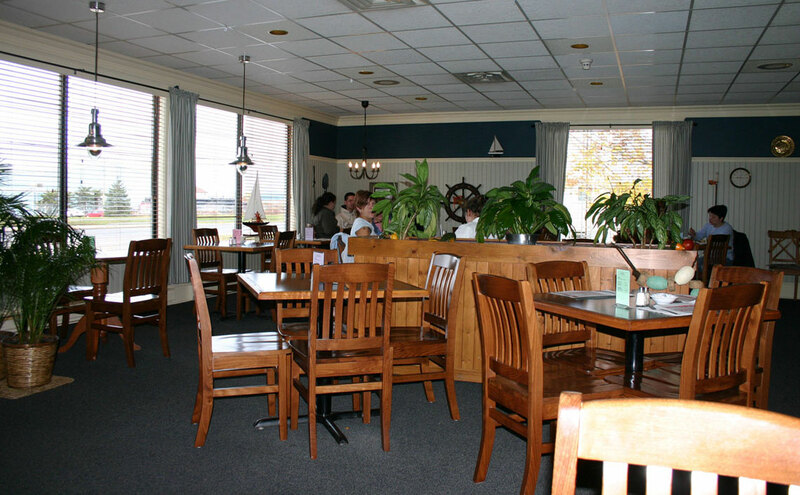 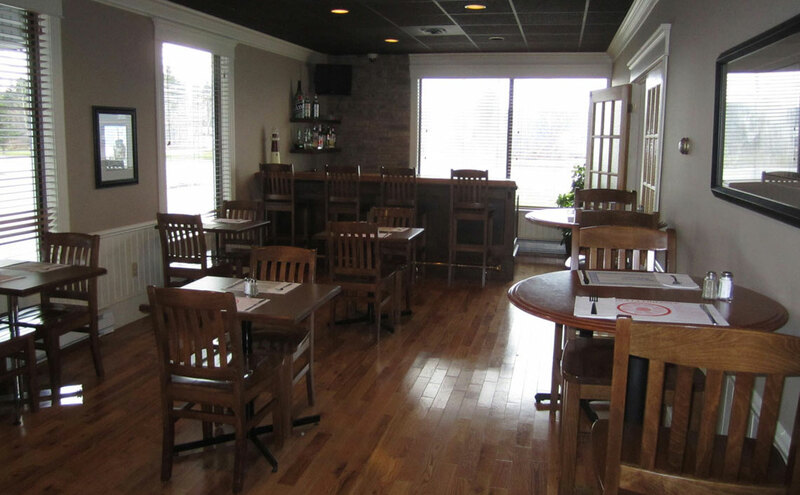 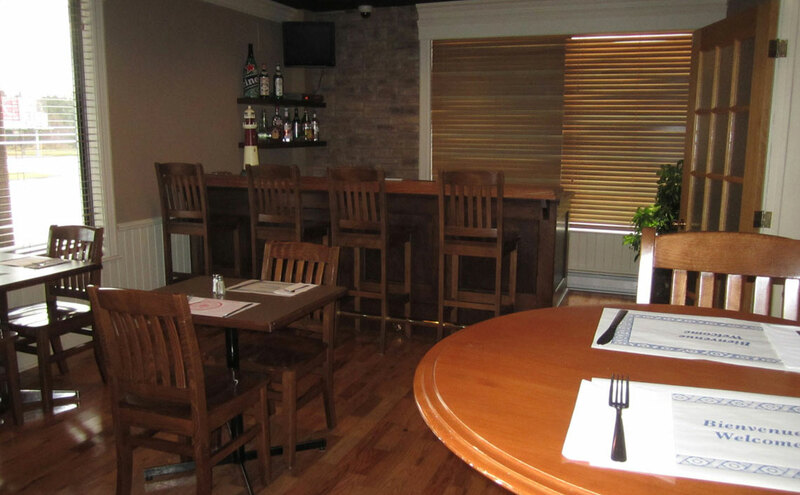 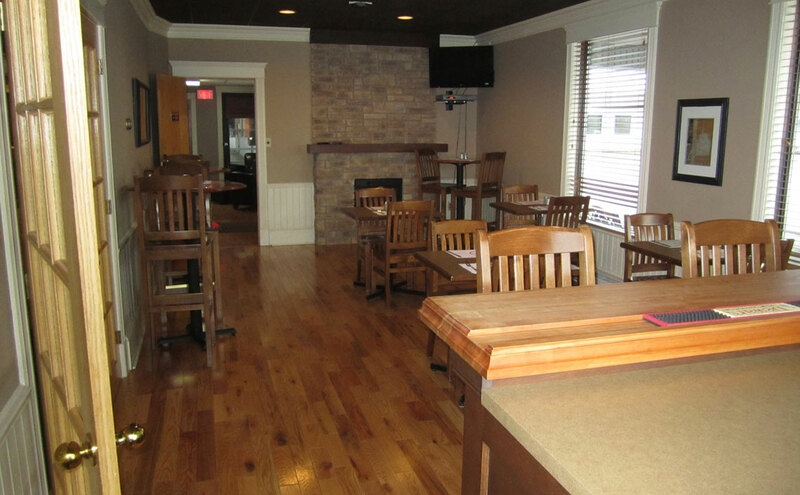 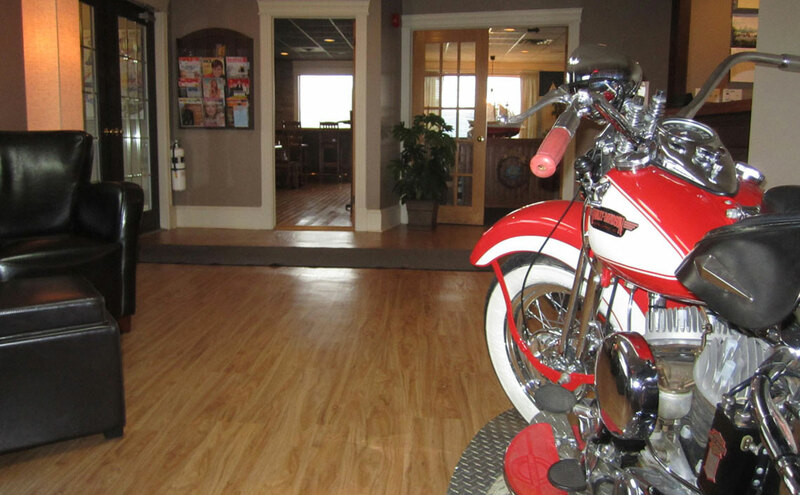 The restaurant offers an all-day family menu and a meeting room as well as photocopy and fax services. 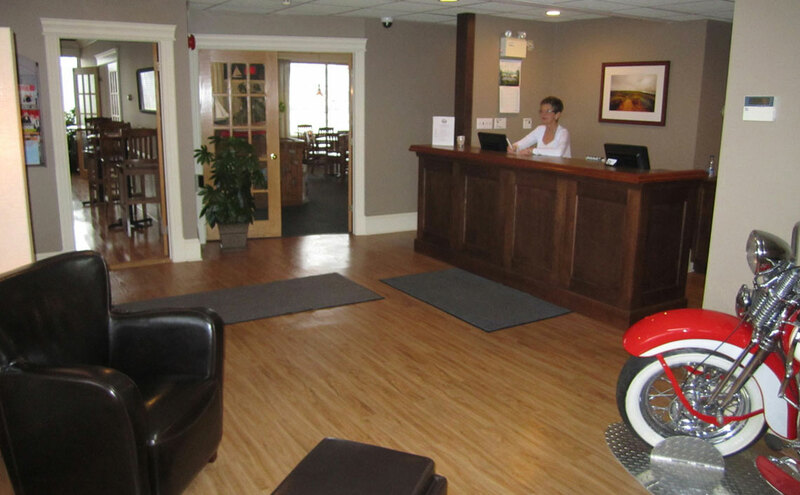 A walking trail, a bike trail, the Aquarium and Marine Centre and one of Maritimes Provinces’ largest fishing harbour are all within walking distance; the beach and the open sea at a few minutes’ driving distance. 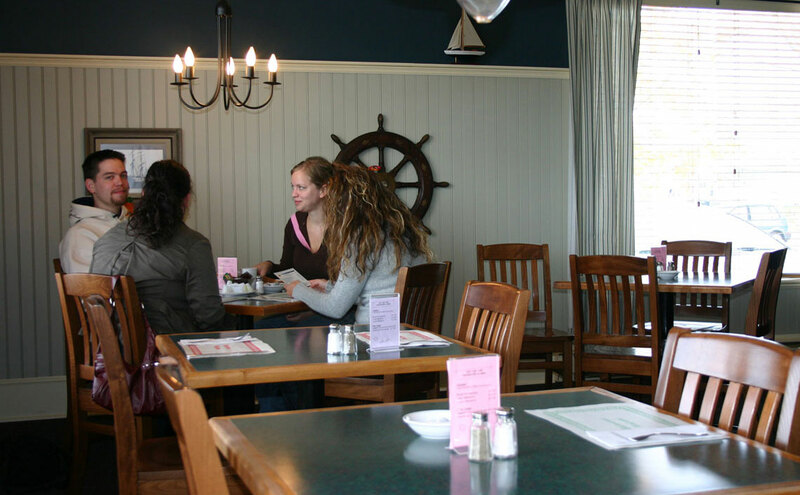 Shippagan is a higher education centre with its university and community college campuses. 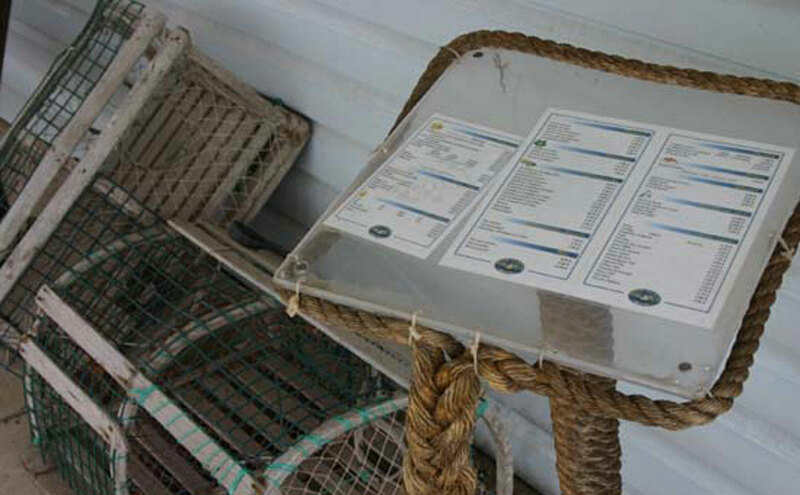 It also provides for major fishing infrastructures and related services. 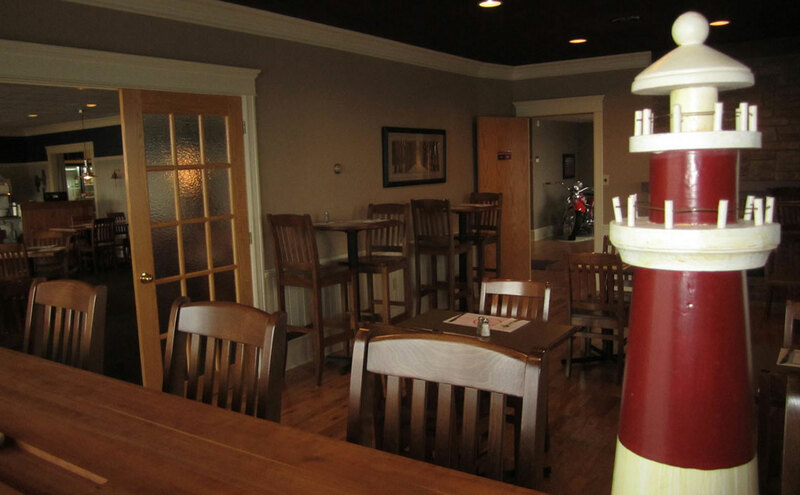 Being at the geographical centre of the Acadian Peninsula, Shippagan is no more that half an hour, an hour at the most, from any point in the region. 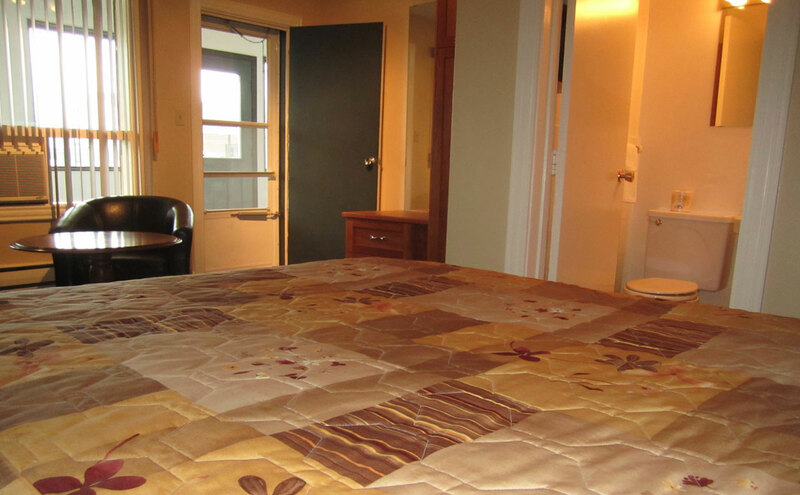 Motel Brise Marine is a wise choice for your lodging, whether you’re in for business or leisure... or both! 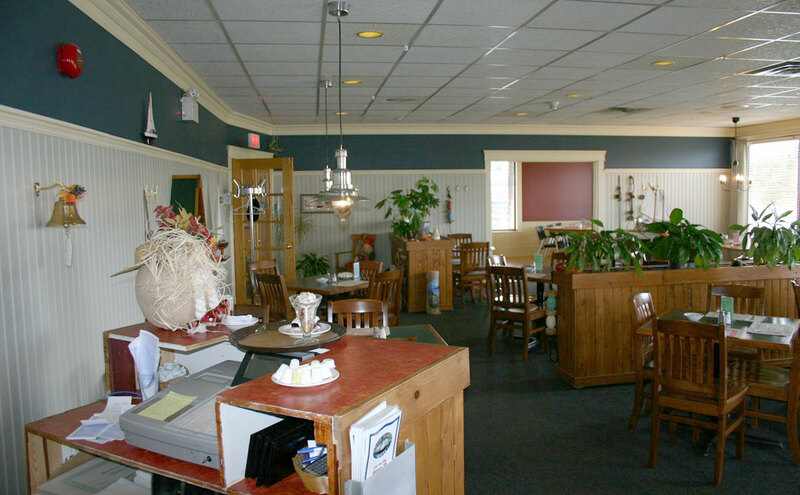 A familly restaurant with 60 seats. 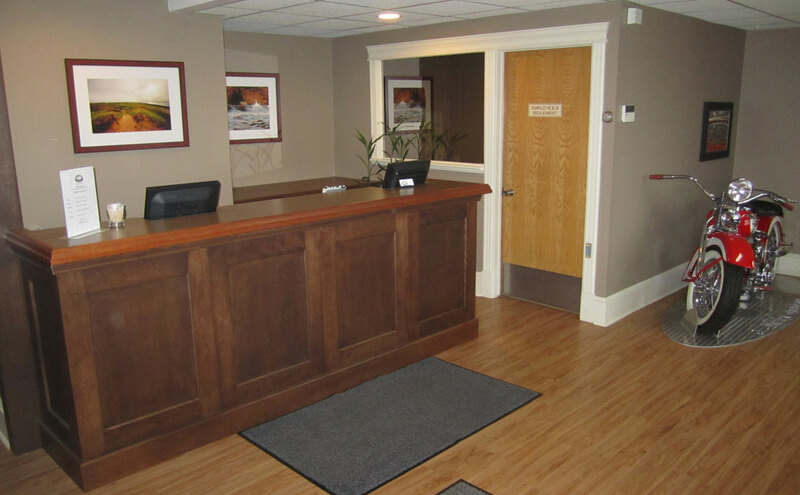 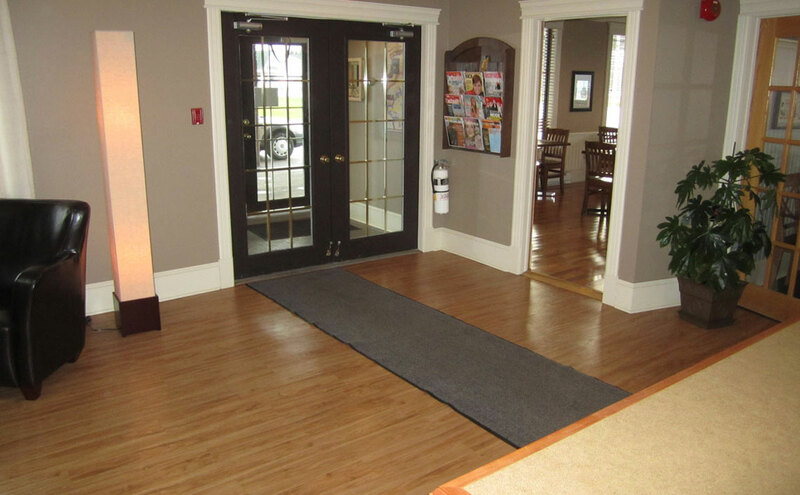 Licensed, air conditionned, meeting room and reception room. 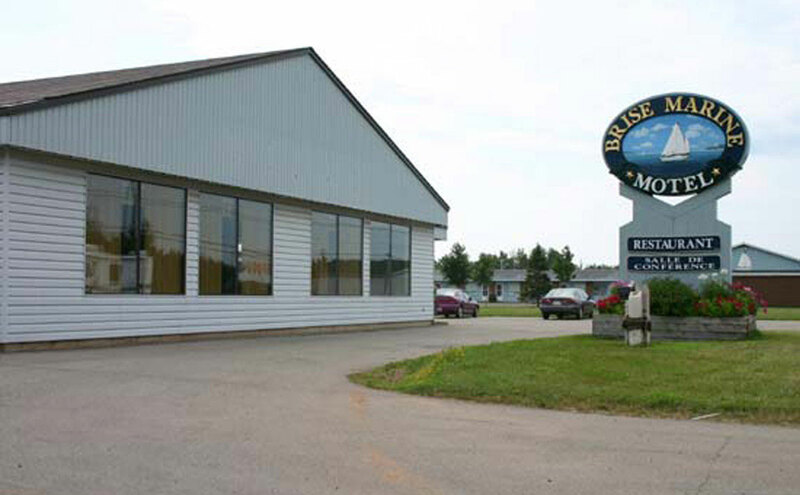 Most popular attractions all around the Acadian peninsula. 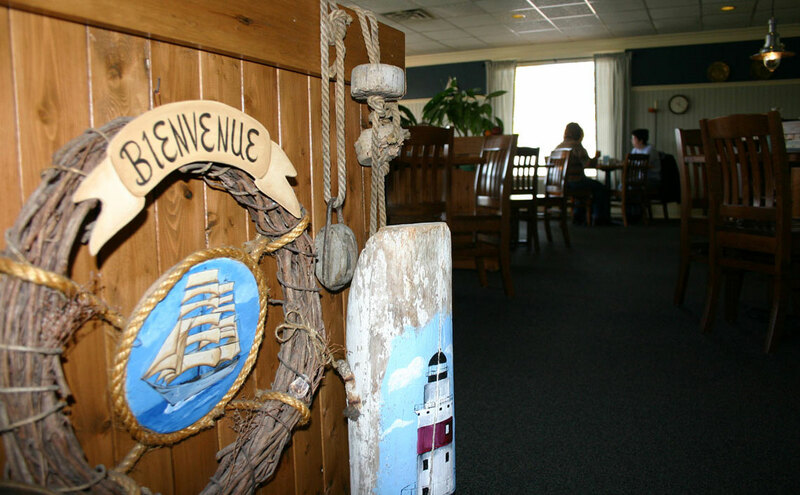 Mos popular festive celebration all around the Acadian peninsula. 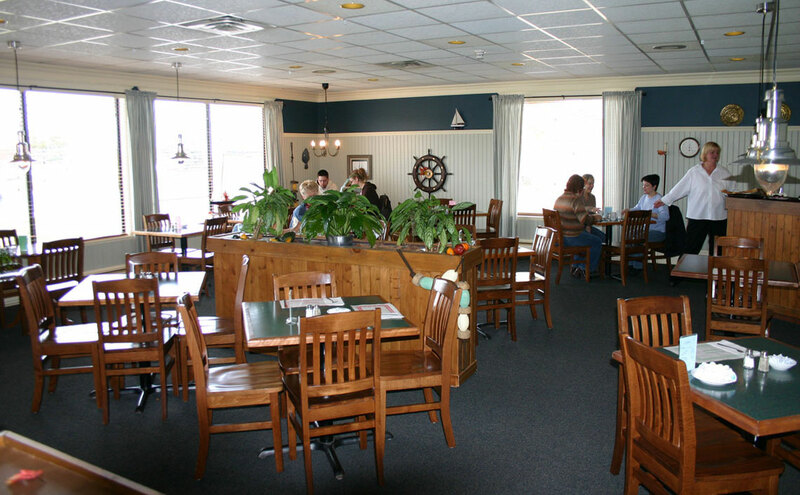 Motel Brise Marine is a wise choice for your lodging, whether you're in for business or leisure... or both!